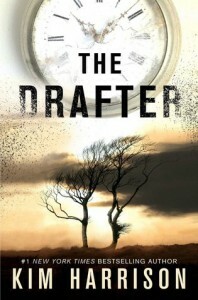 Review of The Drafter and a US only giveaway at Books and Things Blog. Go HERE to go to the post to enter. Good luck!